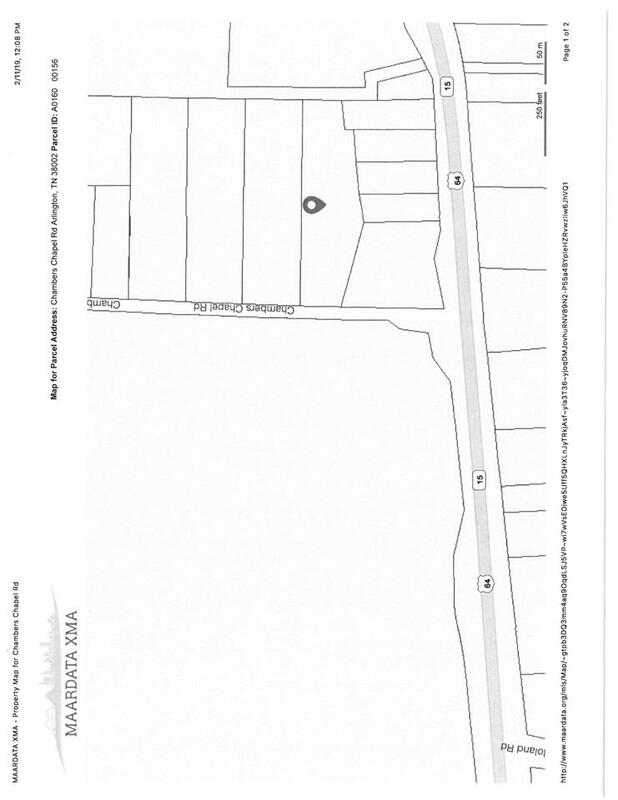 4 acres zoned residential. Land has been partially cleared. Arlington Schools Ready for you to build that perfect custom home. Listing provided courtesy of Enterprise, Realtors.